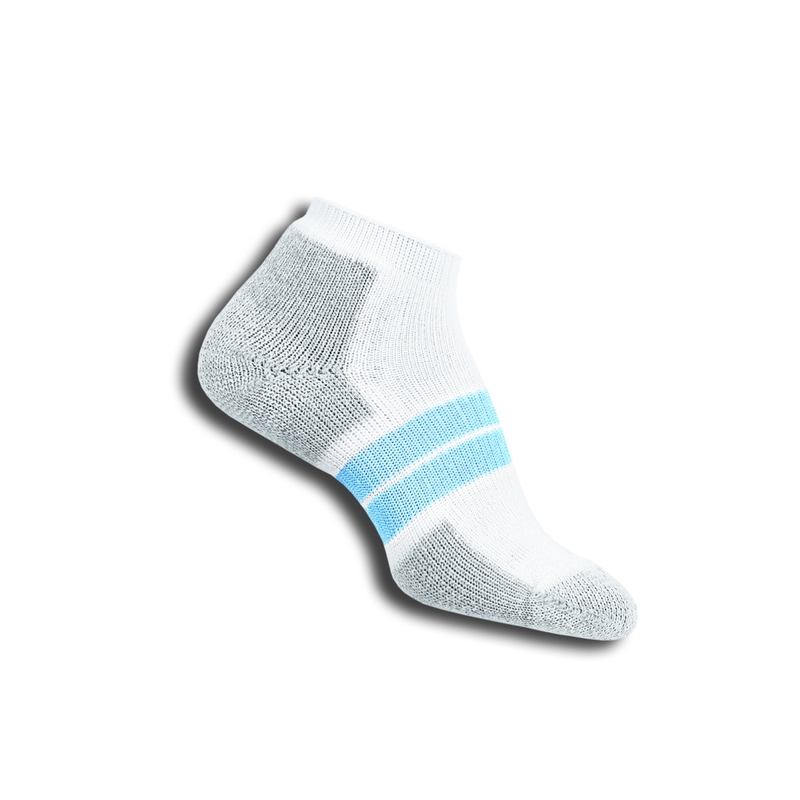 Thorlos provided me with a complimentary pair of padded socks for the purpose of the review, and they are providing the giveaway prize at no cost to me. All opinions are 100% mine. This post contains affiliate links. 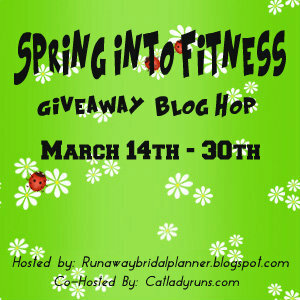 I’ve teamed up with an amazing group of fitness bloggers to bring you the Spring Into Fitness Giveaway Blog Hop. After you read my post (and enter the giveaway!) 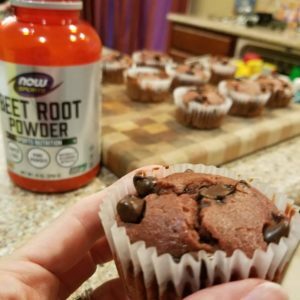 scroll down to the bottom of the page, where you’ll find of list of other blogs, all with amazing fitness-related giveaways. 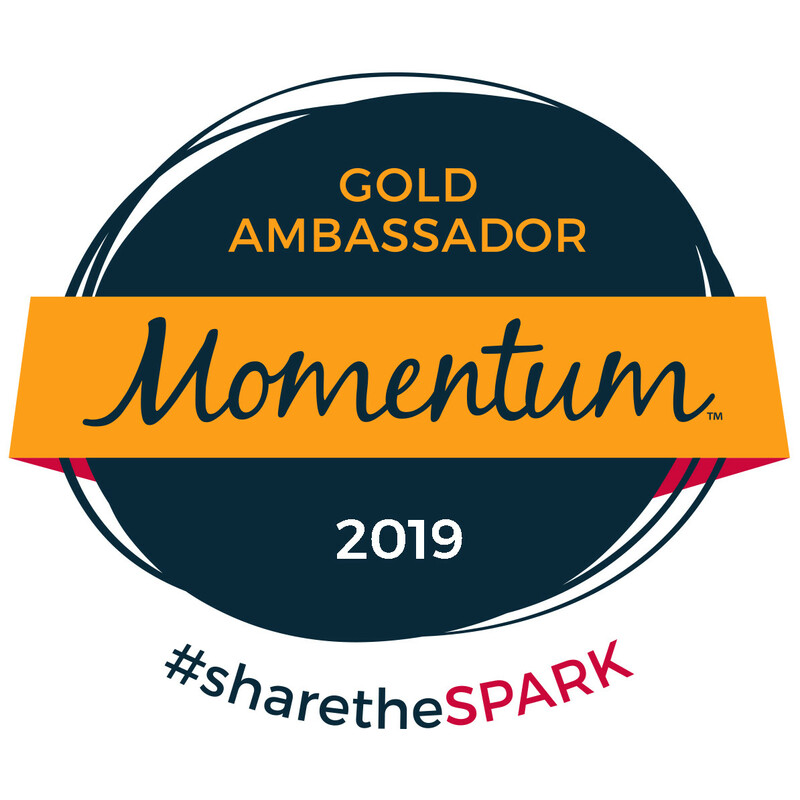 Check them out and enter to win some fantastic prizes! 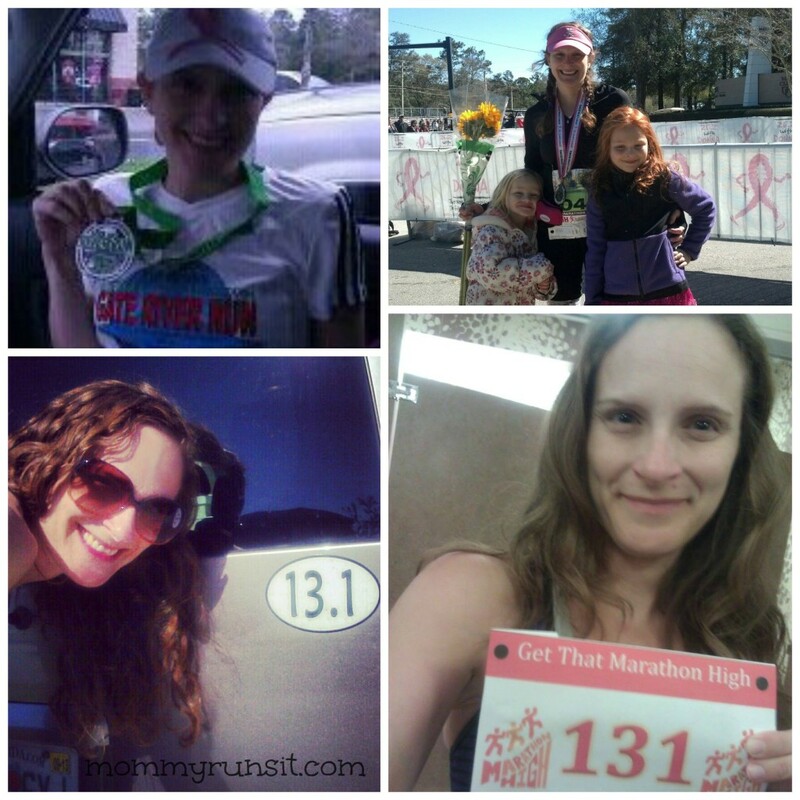 Once upon a time, there was a girl who wanted to be a runner. So she bought a pair of running shoes from Kohl’s and a pair of running shorts from the clearance rack at Old Navy. 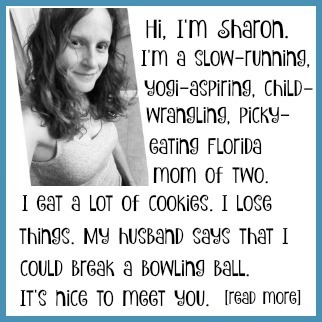 Then she ran a 15K. And the 15K was so much fun, she decided to train for a half marathon. And then a full marathon. 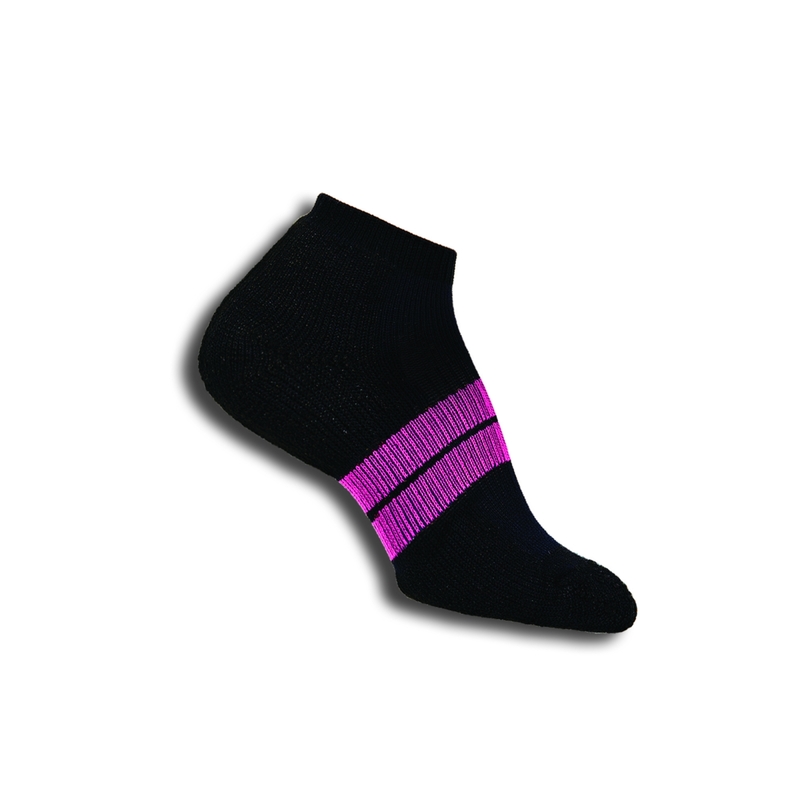 Unfortunately, the girl didn’t know that runners, especially long distance runners, need to take extra precautions to keep their feet healthy and safe…and that her regular old cotton socks weren’t going to do the trick. And this was not the happy ending that she’d hoped for. In case the pictures didn’t clue you in, the girl in the story is me. Shocking, I know. Try to remain calm. It’s a true story, though. I simply had no idea that running socks existed. I’d always thought of socks in terms of color, style, comfort – but never as a factor in athletic performance. After all, it was really the first time in my life that I considered myself to be an athlete. So I went to Sports Authority and asked a salesperson for help finding socks for running. He led me to a display of Thorlos Experia Multi-Sport Padded Socks. I tried them on – they felt different than regular socks, but in a good way. I liked the padding in the ball and heel. I liked the way they fit. And I liked that they were pink. Sold. Thorlos Experia changed my running life. For real. Once I started running in my Experia, my feet stopped sliding forward in my shoes. I stopped getting blisters in between my toes and on the balls of my feet. I didn’t have to tape up my feet before runs. And my feet just felt better in general. I’d made a great choice. What makes Thorlos a unique company is their passion for foot health. Check out Thorlo.com and you’ll see what I mean. This isn’t a sporting goods company that has a line of socks. At Thorlos, it’s all foot protection, all the time. 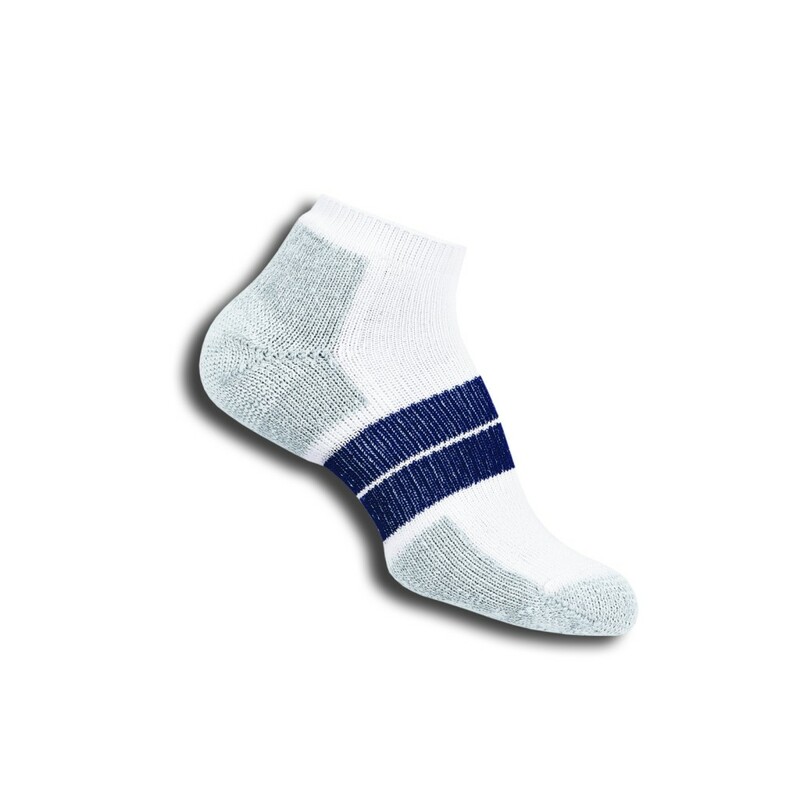 The Experia is a lightly padded sock, but most Thorlos are made with their “clinically-tested padding.” In a nutshell, these are padded socks that are designed to actually reduce foot pain and pressure. And they can help prevent icky stuff like black toenails and blisters, and more serious stuff like plantar fasciitis. They’ve spent years developing and testing the padding to get it just right. Since I had such a great experience with my Experia, I was excited to try out a Thorlos running style that uses the brand’s core technology, their “clinically tested padding” (CTP) — and I selected the 84N Runner. My first first impression? They’re not kidding about the padding! These babies are thick and soft. There is a noticeable difference in the padding on the Experia vs. the 84N Runner. When I first put on my Experia before a run, it takes a couple of minutes to get used to the seam of the padding on the heel and ball of my foot. It’s the same with the 84N Runners – I can feel the seam on my foot for the first minute or two. But once my foot gets adjusted to it, I can run for miles without noticing it. 84N Runners are thicker overall, too – not just the padding. They’re very cozy and comfortable. I was a little concerned that my feet would get too warm (i.e., sweaty) in such a thick sock, especially in the Florida heat, but that isn’t the case at all. No moisture at all. 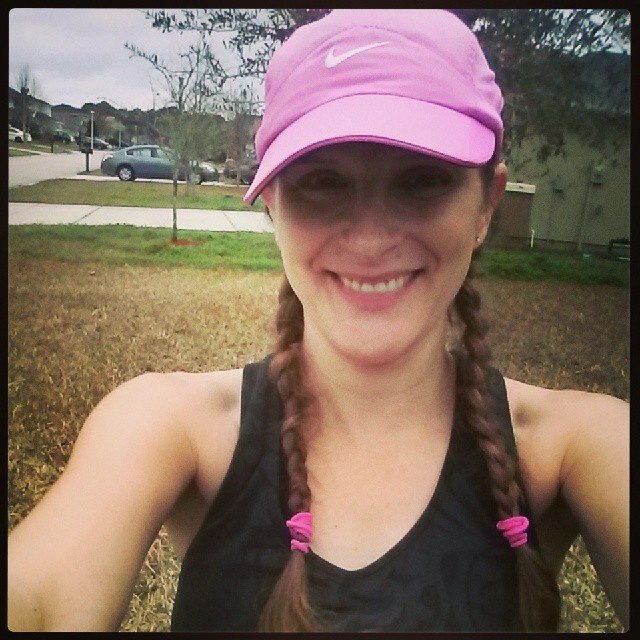 My feet felt great both during and after my runs…and we’re talking long runs (20+ miles). Very little pain, if any. No blisters whatsoever. And I haven’t lost any more toenails. I love both kinds of padded socks. What I don’t love is sore feet, black or missing toenails, and painful blisters. And since the 84N Runner is specifically designed with to prevent those things, it’s become my sock of choice. Now for the cool part. I’ve got two ways to help you test out the 84N Runner for yourself. First, Thorlos is giving one lucky reader two pairs of 84N Runners – one white, one black. Everything you need to enter is on the Rafflecopter below. Second, Thorlos has a special limited-time deal going on right now. They will actually send you a FREE pair of 84N Runners! All you have to do is pay shipping & handling, which is less than $5. It’s hard to beat that deal. You can find out more about the offer on Thorlo.com. Good luck and thanks for entering! Your feet will thank you too. And after you enter, keep scrolling to check out some more awesome fitness blog giveaways! p.s. Check out my other current giveaways too! I love Pro Compression marathon socks, but for causal running I use Champion dri fit socks I got at Target. The only kind I have right now is Champion. 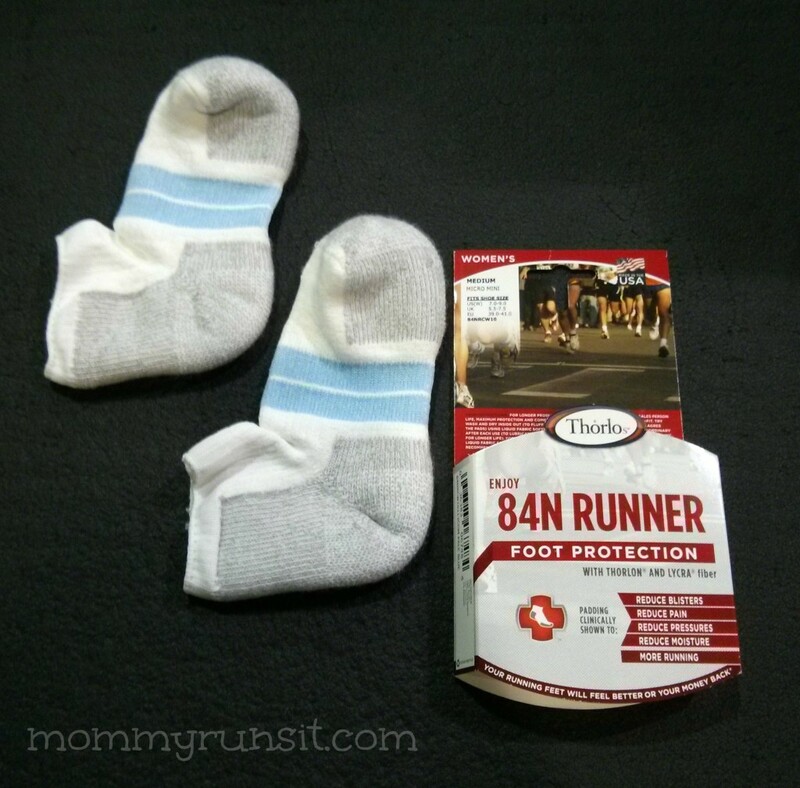 I don’t have a favorite pair of running socks yet but would love to try these! Thanks for hosting the giveaway! I usually run in just nike cotton socks… Or my CEP compression socks! 🙂 Thanks for the giveaway! I only have 1 pair so far and they are Asics I got in a 10K race. I love them but I really need more pairs. Oops, sorry I posted twice. My husband, an avid runner, only wears Thorlo socks. Now that I have started running, I need some too! I typically buy Champions. Love their arch support. Love good old fashioned nike drifit socks! I wear swiftwick, balega, CEP, smart wool and icebreaker! I’ve started running more now that I got a puppy. So I would like to try some socks designed for running, like Thorlos, instead other generic $2 socks. Pro Compression are my top then Champion from Target! I don’t own running socks but need a pair! Thorlo and Wright socks are my two faves! I just wear Nike socks! So glad I stumbled upon this! I had some serious issues with blisters during the Glass Slipper Challenge in February. I’ve never heard of Thorlos, but you’ve convinced me to look into it! YOU NEED SOME GUY BLOGS 🙂 Serious! Mix it up guys run. PS looks like I was following about half of your linklist on Twitter already! My favorite socks are my cheap Layer 8 socks I got at TJ Maxx. They’re great running socks and I got them at a good price! I wear Thorlos but haven’t tried these new kinds! I actually love SmartWool socks. They have very good traction and although are ankle socks, stay up. I’m always in for trying new products though, so will be checking Thorlo out! I love the Thorlos! Granted, I only have one pair, but they are my favorite to run in! I’d love to win this giveaway! i only wear Thorlos, I love them! I odn’t have a favorite brand of sock. They just have to be thick and well padded! I’m a new runner (last summer I first started with C25K) so I’m just figuring out what works for me. I just got some Feetures socks and can’t wait to run in them! They feel so great on my feet! I’m really looking forward to trying different products and finding my faves. I love adidas and procompression. I use them for different things so I have two favorites. Right now I’m LOVING balega. But I’d love to try Thorlos! I would love to try the socks! I got Feetures socks at a Zooma race and I am hooked- socks do make a difference! Cute post! Thanks! 🙂 I’ve heard a lot of good things about Feetures but haven’t tried them. My favorite brand is balega. I mostly wear road runner’s brand. I have an ultra in two weeks and have been searching for good socks! I’d love to try these! Wow, good luck! You should check out the free pair on Thorlos.com. It’s for real – not a gimmick. My favorite probably has to be Injinji but I also wear Balega. Swiftwick makes great compression socks. Feetures and Procompressiona re my gotos! I love features and swiftwick but I would love to try these! My favorite socks are ProCompression, but I haven’t run in them. I’ve just used them for recovery so far. I’ve never tried compression socks – only sleeves. And I only use mine for recovery too. Right now my favorite running sock is c9’from target, they’re so soft! But these look amazing!! I don’t own any running specific socks, but these sound amazing. I have a pair from Target that are like one of those dry-fit socks but they’re just OK. I started out with some socks from Walmart that were dry-fit-ish. Having real running socks – whatever brand you choose – makes such a huge difference – I can’t even explain it. I still wear the Walmart ones in a pinch, and the difference is very noticeable. 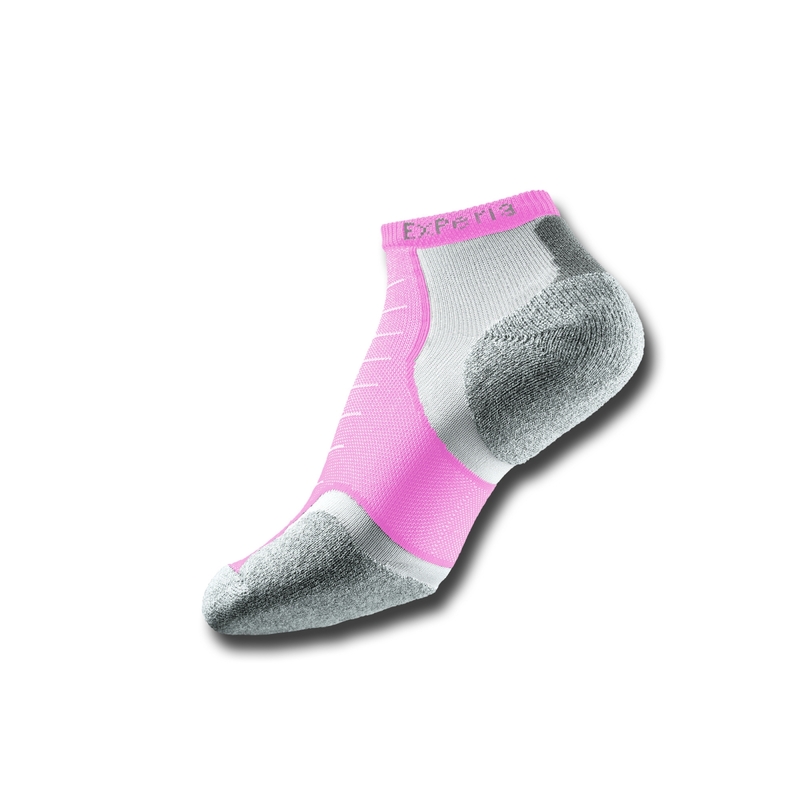 I like Thorlo Experia socks! My favorite brand is Balega but I’d love to give Thorlo a try. I don’t have a favorite, but definitely need some new socks…all my running ones have holes! I love Thorlos too! Switching to Experias really saved my feet during my second marathon. It’s amazing what a difference it can make, isn’t it? I had horrible blisters before I started wearing the right stuff. Sadly-I run in whatever socks I have — I really like the features on these Thorlos and will be checking them out for sure. I’m new to distance running. I have been running in cotton socks. UHOH. I do have a pair of feetures that I like, but I’d like to try these Thorlos. 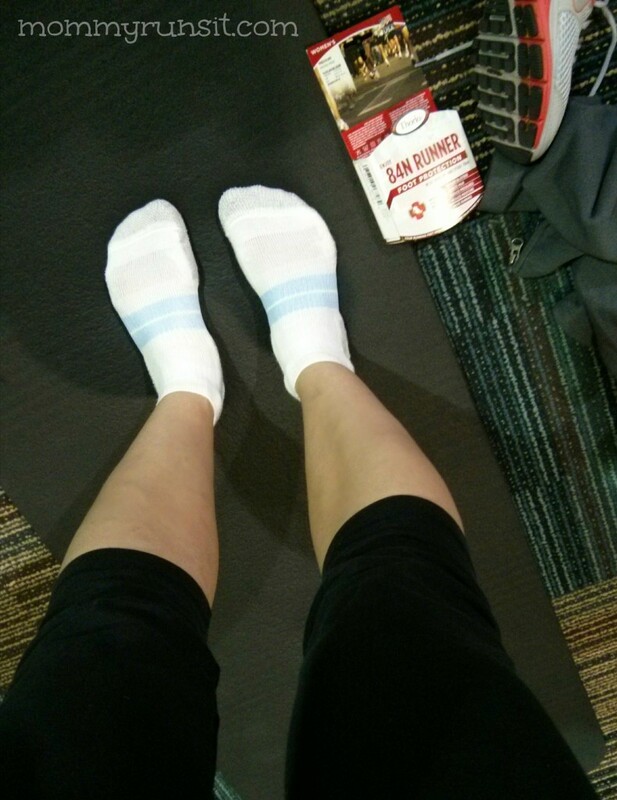 My friend loves these socks… she just got a pair for the LR Marathon. I’d love to try them. Nike sox is what I have now. Theses sound super comfy! I usually wear compression socks but otherwise I like Thorlos.